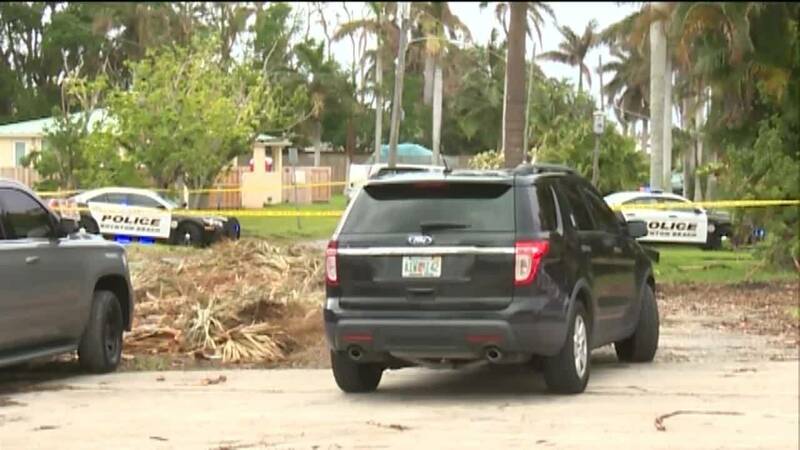 BOYNTON BEACH, Fla. - A Palm Beach County Sheriff's Office deputy was wearing his uniform when he shot a woman and then killed himself Thursday morning in an attempted murder-suicide in Boynton Beach, police said. Boynton Beach police spokeswoman Stephanie Slater said the deputy was identified Friday as Michael DeMarco. Slater said DeMarco approached the woman as she was walking her dog back home inside the Inlet Harbor Club shortly after 8 a.m.
"He shot her several times and then fatally shot himself," Slater said. Slater said DeMarco had been sitting in a vehicle registered to the Palm Beach County Sheriff's Office just prior to the shooting. The woman was taken to Delray Medical Center, where she remained in critical but stable condition Friday afternoon. Police are withholding her identity. Slater said investigators determined that DeMarco and the victim started dating in May, but their relationship ended about three weeks ago.